Roald Dahl Day celebrates and commemorates the wonderful work of Roald Dahl, his writing, characters and stories. 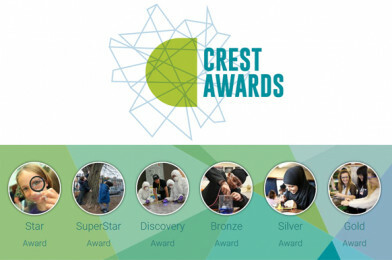 In the spirit of George & his marvellous medicine, why not try a CREST chemistry activity? 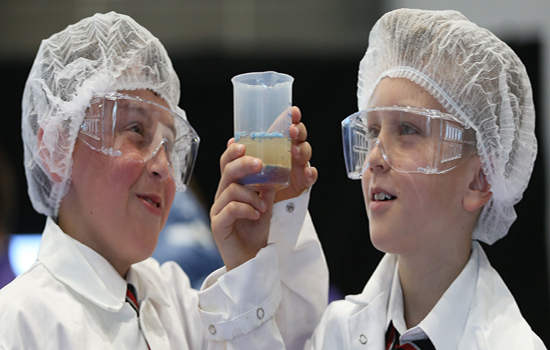 Your class can learn, experiment, investigate and have fun! A one-day STEM project perfect for challenging your 11-14 year old students. Develop your students’ communication, problem solving and teamwork skills by addressing a real-world challenge over the course of a day.